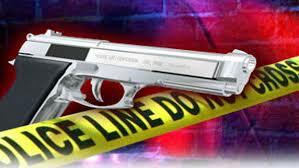 Reports are indicating that a GunShot Victim is being assisted by law enforcement officials at 133 Mittie Haddock Dr, Sanford, NC 27332 near the Food Lion around 7:50PM. Sources are saying that a male victim ran into the Food Lion and collapsed on the floor after being shot at an undisclosed location. The victim was transported to Cape Fear… We will keep you updated as information becomes available.